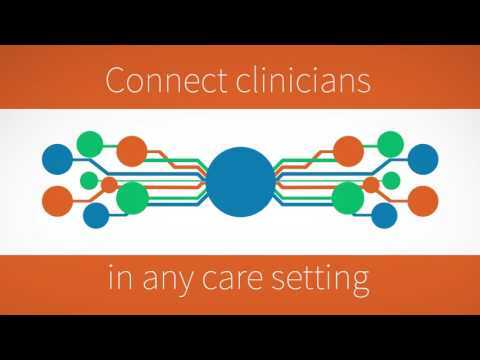 PerfectServe Synchrony™ is healthcare’s most comprehensive and secure care team collaboration platform. The platform is unique in its ability to improve communication process accuracy and reliability via its proprietary Dynamic Intelligent Routing™ capability, which automatically identifies and provides an immediate connection to the right care team member for any given clinical situation at every moment in time. More than 100,000 clinicians in forward-looking organizations across the U.S. rely on PerfectServe to help them speed time to treatment, expedite care transitions, enhance the patient experience and reduce HIPAA compliance risk. Headquartered in Knoxville, TN, with offices in Alpharetta, GA, and Chicago, IL, PerfectServe has helped clinicians provide better care since 2000.